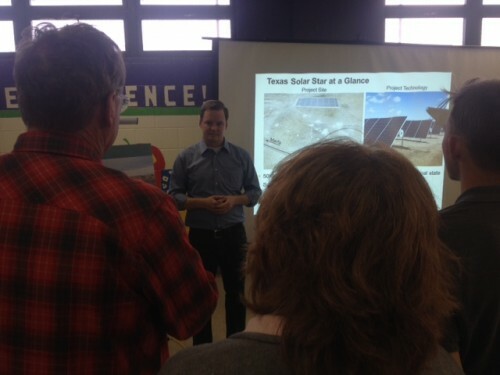 Last night in Marfa, San Francisco based company SunPower hosted an open house at Marfa ISD to talk about a large scale solar development plan in Presidio County. The solar power company held the meeting to inform citizens about its plans, which includes potential tax abatements from Presidio County and Marfa ISD. 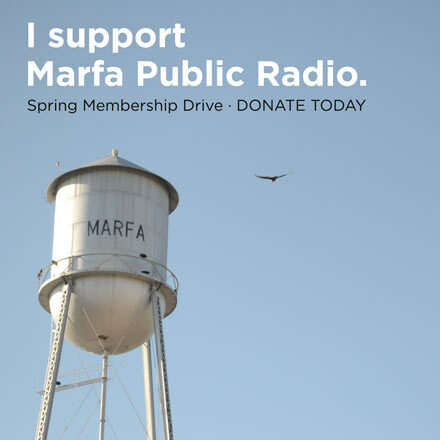 Marfa Public Radio’s James Kim reports. This entry was posted in KRTS News and tagged James Kim, Solar Power, SunPower. Bookmark the permalink.